Wat is dit voor site? Wij zoeken de goedkoopste boeken op internet. Handbook of Herbs and Spicesvonden we het goedkoopst op Bol.com voor €186.99. We hebben gezocht in nieuwe en tweedehands boeken. Rechtsonderaan de pagina kan je het boek direct bestellen	via Bol	.com. Herbs and spices are among the most versatile ingredients in food processing, and alongside their sustained popularity as flavourants and colourants they are increasingly being used for their natural preservative and potential health-promoting properties. 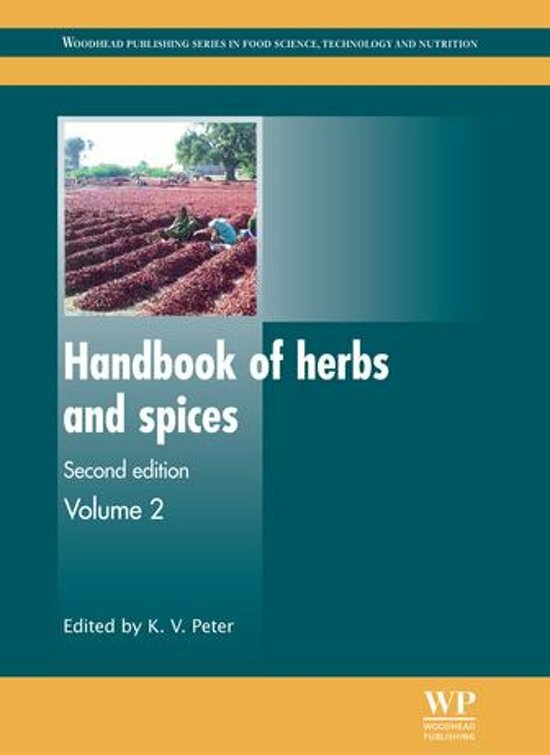 An authoritative new edition in two volumes, Handbook of herbs and spices provides a comprehensive guide to the properties, production and application of a wide variety of commercially-significant herbs and spices. Volume 2 begins with a discussion of such issues as the medicinal uses of herbs and spices and their sustainable production. 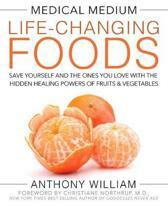 Herbs and spices as natural antimicrobials in foods and the effect of their natural antioxidants on the shelf life of food are explored, before the book goes on to look in depth at individual herbs and spices, ranging from ajowan to tamarind. 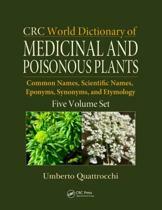 Each chapter provides detailed coverage of a single herb or spice, and begins by considering origins, chemical composition and classification. The cultivation, production and processing of the specific herb or spice is then discussed in detail, followed by analysis of the main uses, functional properties and toxicity. With its distinguished editor and international team of expert contributors, the two volumes of the new edition of Handbook of herbs and spices are an essential reference for manufacturers using herbs and spices in their products. 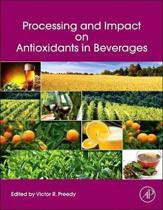 They also provide valuable information for nutritionists and academic researchers.